Get ready for Birthday Bash Weekend! This year we have added the Who’s Hot Showcase to replace the Annual Block Party. This will be the showcase that all of the industry execs in town will be at, looking for the hottest new acts in the city! 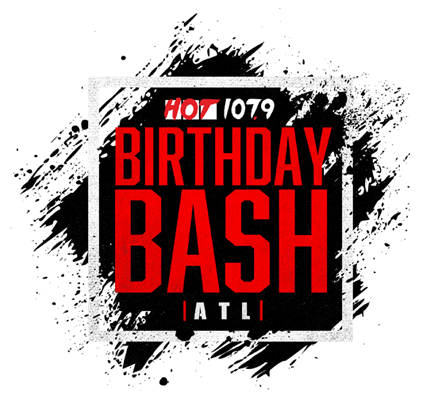 The Grand Prize winner will win $10,000 in cash and prizes including an interview on the NUMBER 1 Night show in Atlanta, The Durtty Boyz on Hot 107.9!